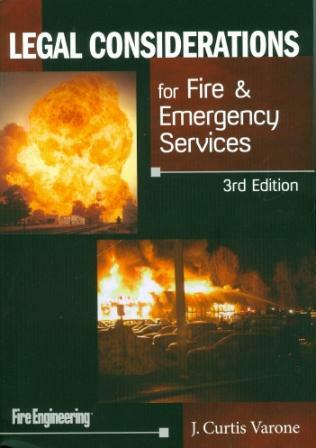 The third edition of Legal Considerations for Fire & Emergency Services is a reader-friendly guide to the challenging legal issues that firefighters and emergency service personnel encounter. 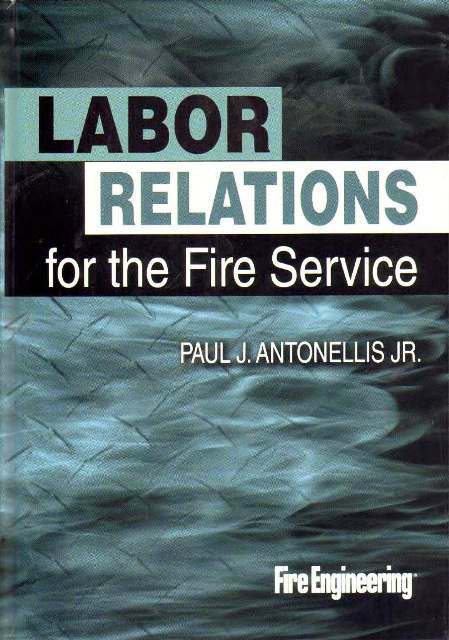 Written by J. Curtis Varone, a practicing attorney as well as an experienced firefighter, this book explores such key topics as fire department liability, search and seizure, sovereign immunity, overtime laws, collective bargaining, OSHA compliance, workers’ compensation, physical abilities testing, medical examinations, drug testing, discrimination, and sexual harassment. 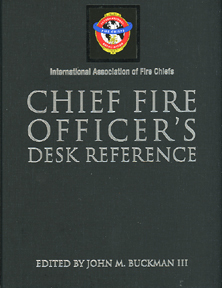 It is a perfect textbook for any course on fire service law as well as an indispensable desk reference for day-to-day fire department administration. Coverage of recent changes to search and seizure law, use of digital photos and social media by emergency personnel, and fire department liability.